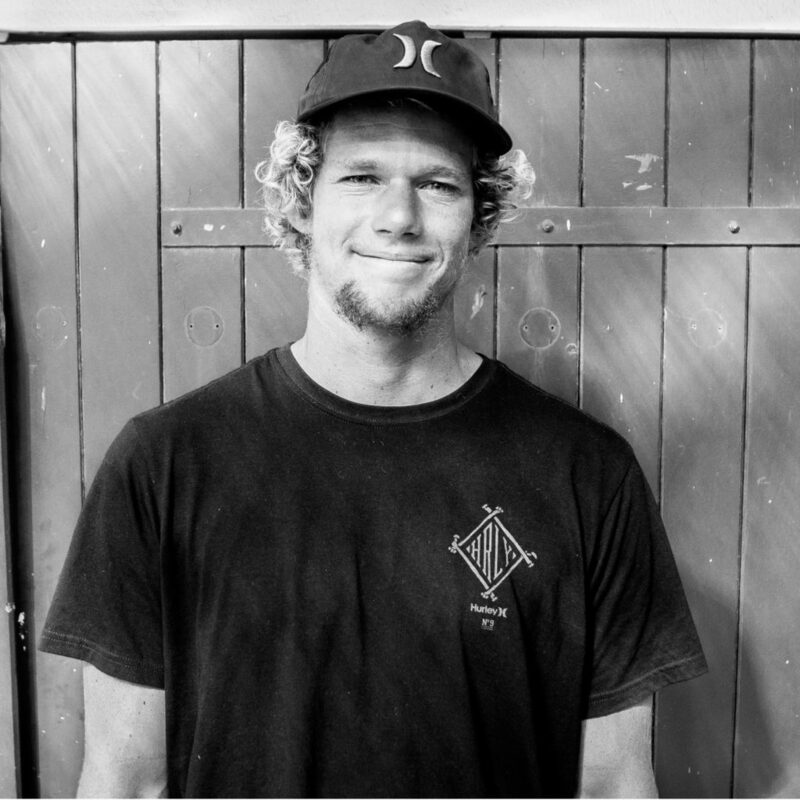 We catch up with an in form looking John John Florence to talk about the changes he’s had to make to his surfing to become a world title front runner, the future of aerial surfing with the influence of wave pools and how his variety of interests allows him the perfect headspace for competitive success. As the competition got underway, we grabbed an in form and highly sought after, John John Florence for a quick chat, quizzing him on the changes he’s had to make to his surfing to become a world title front runner, the future of aerial surfing with the influence of wave pools and how his variety of interests allows him the perfect headspace for competitive success. “WL: A couple of years ago we interviewed you, before your world title, and one of the things that you said then was that you felt like you needed to learn how to standardise your surfing a little bit more, to hit those points in the judging criteria, do you attribute some of the success that you’ve had since then to learning to do that? J: Yeah sure I think I had to change my surfing a lot in the last few years, not for the worse at all maybe even for the better; learning to get speed in other areas, fine-tuning my equipment and just flowing a lot more and that’s been a lot of fun for me. It’s really been cool, just a whole different type of surfing. I still have so much to learn. WL: Do you think the judging’s changed at all in the last couple of years? J: Yeah the judging always changes you know, more towards bigger moves or more towards just finishing the wave off, so you have just got to move towards that, keep up with it, it makes it fun though as you have to have all types of surfing. WL: I remember you saying at the time, that maybe if there was a big air section and someone kind of ignored it,and put a little safety turn on it then they should get scored down for that, is that something that you still think?